This is Waverly by Mildred Mumford is another great book in the Celebrating Our Towns--Lackawanna County Centennial Books and Histories. 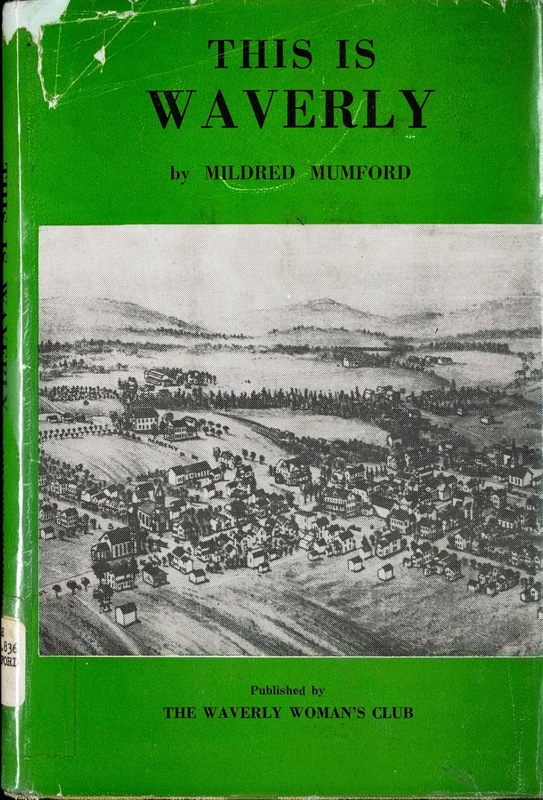 This book was published by The Waverly Woman's Club and contains a lot of local historical information about the town and residents of Waverly, Pennsylvania. Check this fabulous book out!